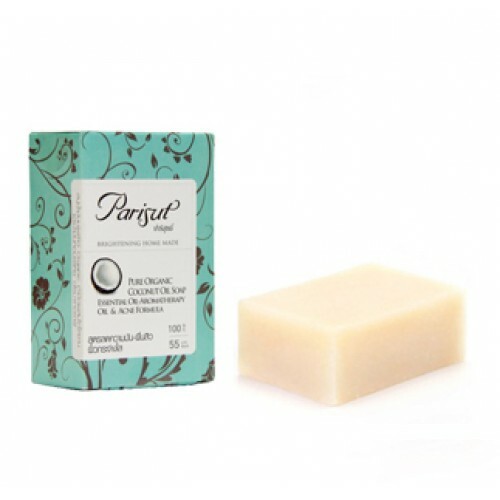 Pure organic coconut oil with Chitosan and essential oil soap. Deep cleansing. Reduce black spots, oily and acne problems. Smoothen and brighten the skin. Aromatherapy scent of fresh and relax to mind and body.